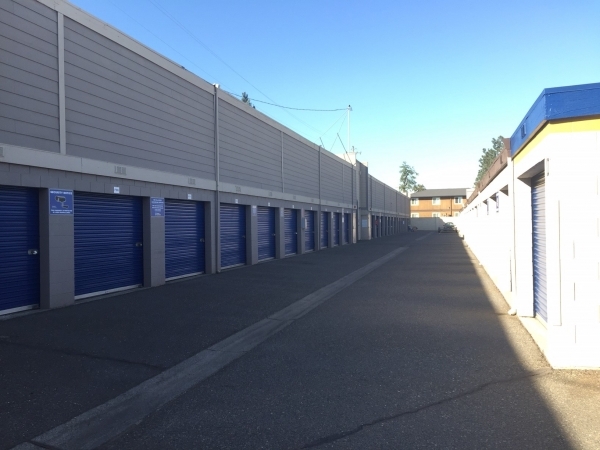 If you need self storage, we've got the solution! 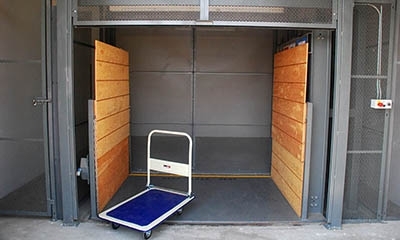 Storage Solutions is a one-stop shop for all your moving needs. 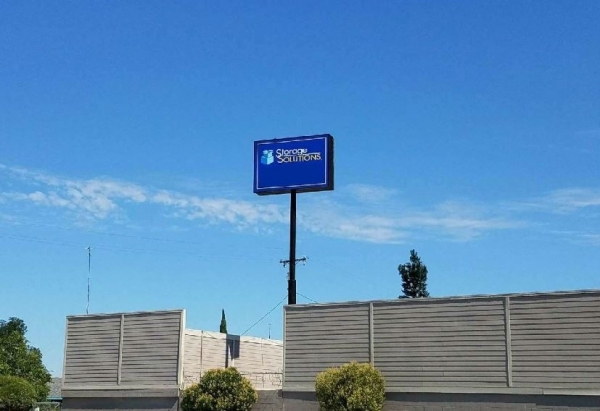 We are conveniently located near the 99 Freeway and 120 Freeway in the heart of Manteca on Yosemite Ave. Our state-of-the-art facility features convenient and easy access, 24-hour high-definition security cameras throughout, and convenient payment options. 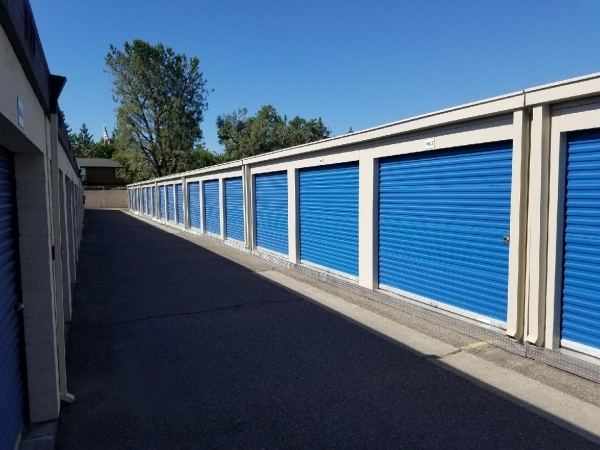 Each Storage Solutions location offers signature services, so whether you need to store your extra furniture, boats or RVs, we have a storage center that caters to your needs. 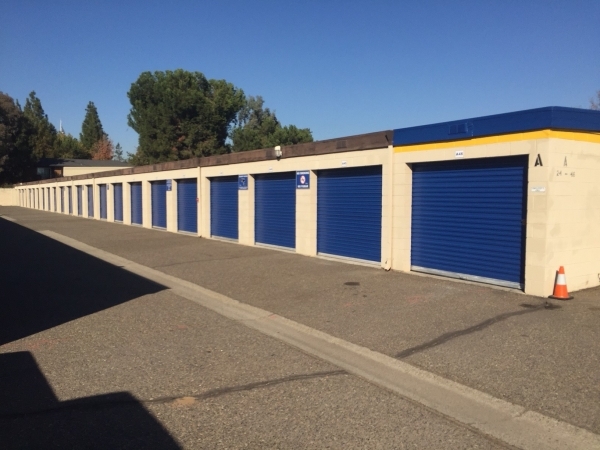 Whether you need self storage long-term, short-term, or specialized storage, Storage Solutions is Solving Your Need for Space & Supplies. 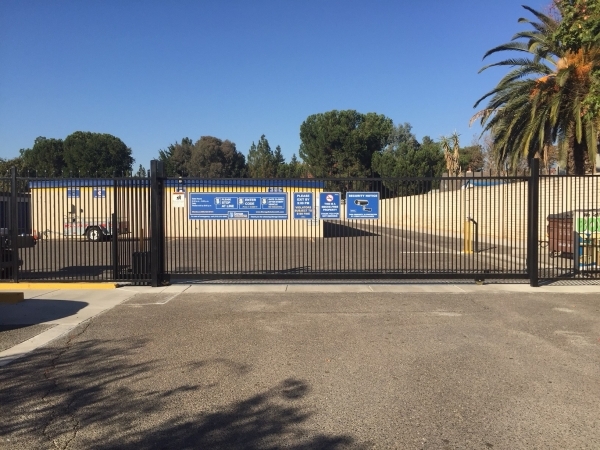 Very happy with everything space is clean and care takers are ready to help any way they can. Excalent all the way around . Very friendly and eager to help any way they can. 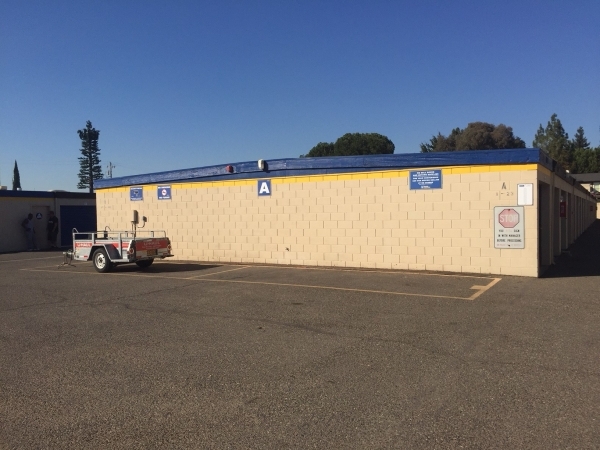 Clean and well kept storages .in very pleased and I would tell everyone I know this place is two thumbs up! Great place to place my belongings. Great and fast service with clean facilities. I would for sure recomend this place to all my family and friends. They were really nice and very helpful in all aspects. The storage place was not the cleanest but the women up front was at least nice. Hopefully we will be out of the storage place quick.